As you can probably guess from our name, the number 50 is one that’s close to our hearts. Even with all of our history, we hope that we’re a youthful “Fifty” – much like the many varied celebrities who hit that landmark birthday this coming year. Daniel Craig – While his most famous character prefers the wrong style of martini, we still wish Daniel Craig the happiest of happy returns. 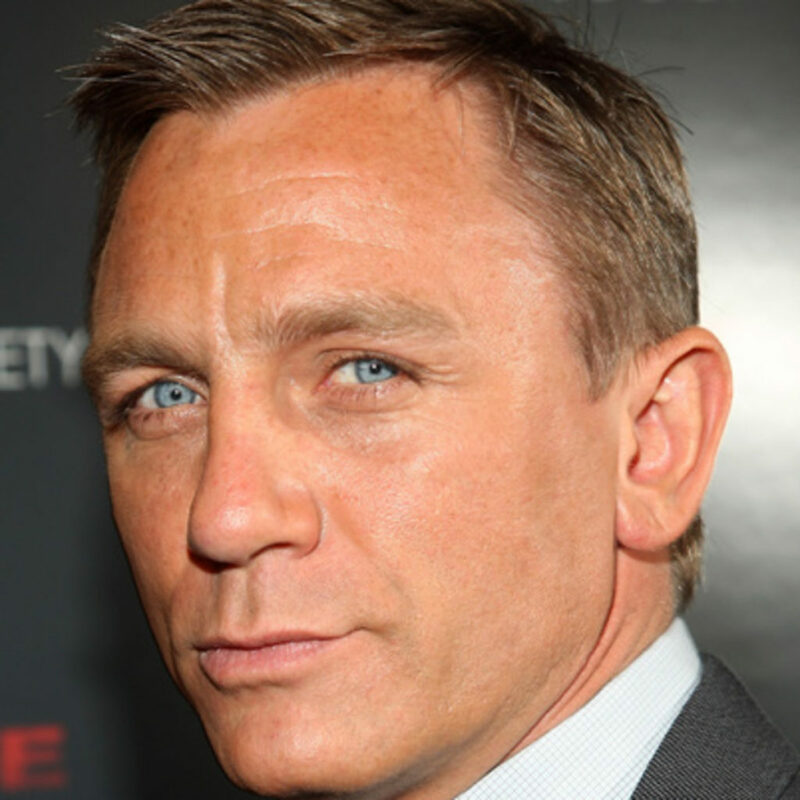 Unlike many who’ve played Bond before, Craig’s acting career outside the spy world has been of great quality. And, as you know, we like great quality things. Guy Fieri – We assume that restaurateur and TV personality Guy Fieri will celebrate his 50th with, we trust, a winner chicken dinner and a party in Flavortown that’ll be off the hook. 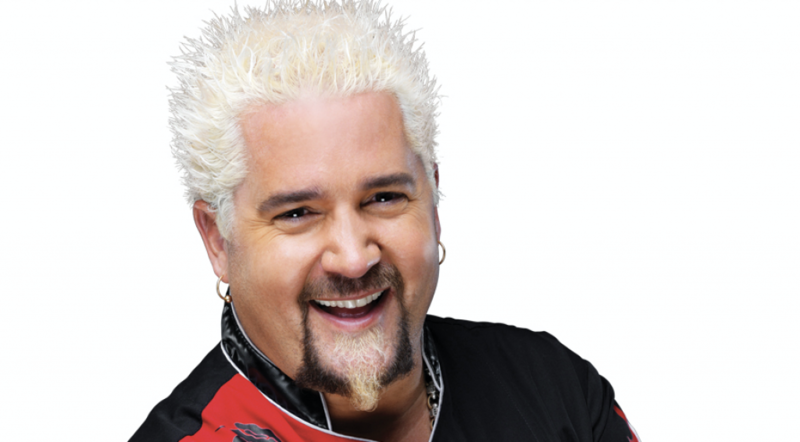 The Diners, Drive-Ins and Dives presenter turns 50 on January 22. 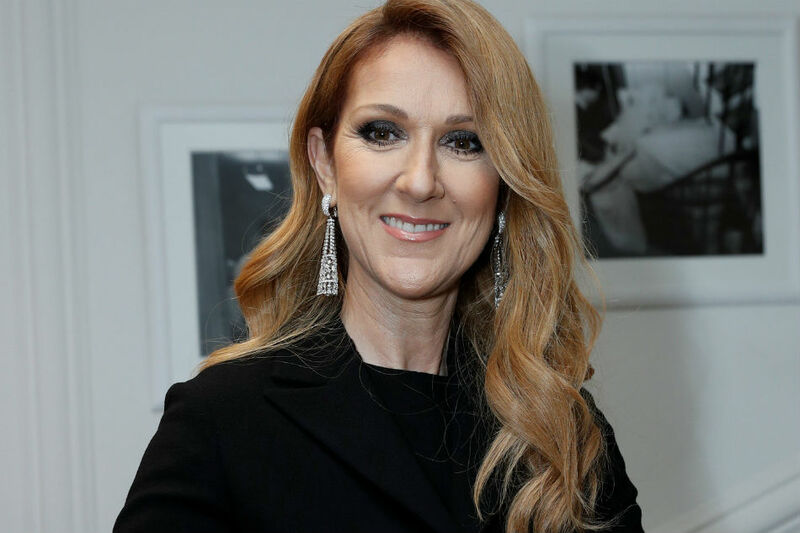 Celine Dion – Canadian chanteuse Celine Dion turns 50 on March 30. A former Eurovision winner (for Switzerland, bizarrely), Celine can also lay claim to the ninth biggest selling single of all time, My Heart Will Go On and, undoubtedly, the most sung song by people standing at the front of boats around the world. 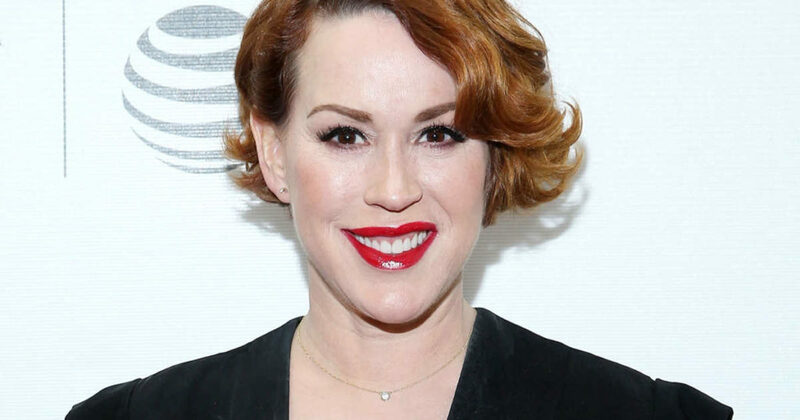 Molly Ringwald – the star of some of John Hughes’ finest, Molly Ringwald hits the big 5-0 on February 18. From The Breakfast Club to Pretty In Pink. Since those original “Brat Pack” days, she’s popped up in many a TV show and even released a jazz album, Except Sometimes, in 2013. LL Cool J – James Todd Smith. No. Doesn’t have quite the same ring, does it? 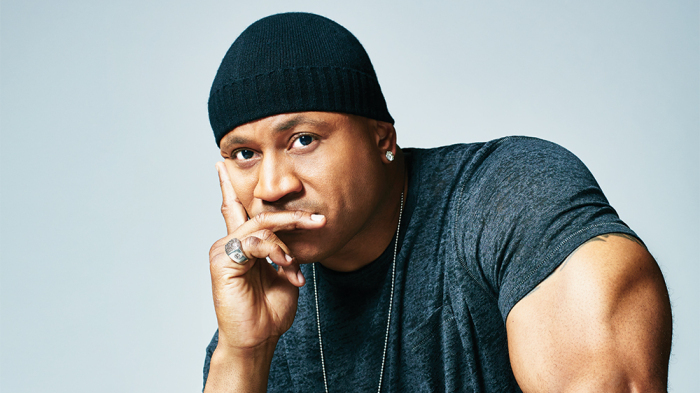 LL Cool J – it stands for Ladies Love Cool James, modestly enough – is a rapper turned TV star, with several acting credits under his belt. 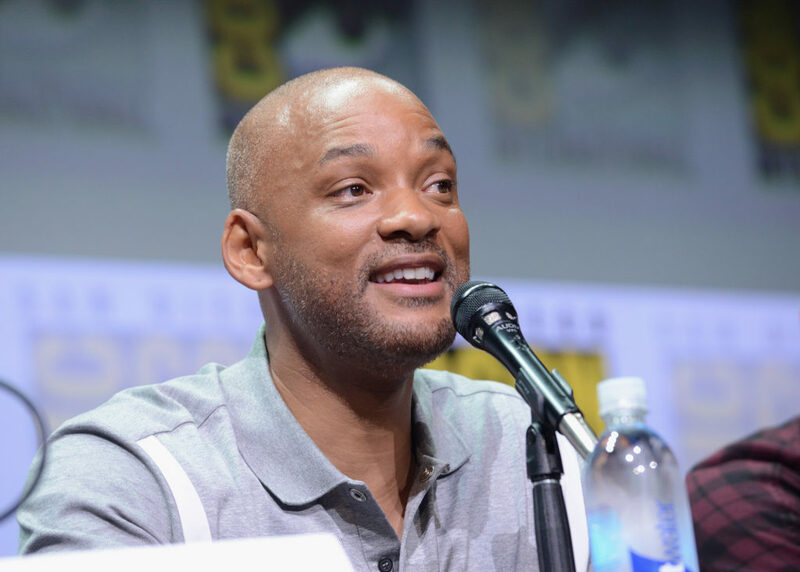 He’s now perhaps best known as the host of Lip Sync Battle and turns 50 on January 14. Lisa Marie Presley – it’s hard to believe that Elvis died 41 years ago. It’s even harder to believe he was a mere 42 when it happened. Happily, the Presley legacy lives on with daughter Lisa Marie. After a somewhat eccentric past – remember those marriages to Michael Jackson and Nicolas Cage – Lisa Marie has carved out a fine career of her own, with three well-received albums and, perhaps most wonderfully of all, a season in panto in London. Oh yes, she did. Gillian Anderson – While some actors get typecast by their biggest hit role, Gillian Anderson has carved her own, admirable path through the world of film, theatre and TV, and is defiantly no longer “the one who starred in The X Files”. Not to say that wasn’t great, of course. It’s just that her work in films such as House of Mirth and BBC crime drama The Fall is even better. This year she also received a star on The Hollywood Walk of Fame and turns 50 on August 9. 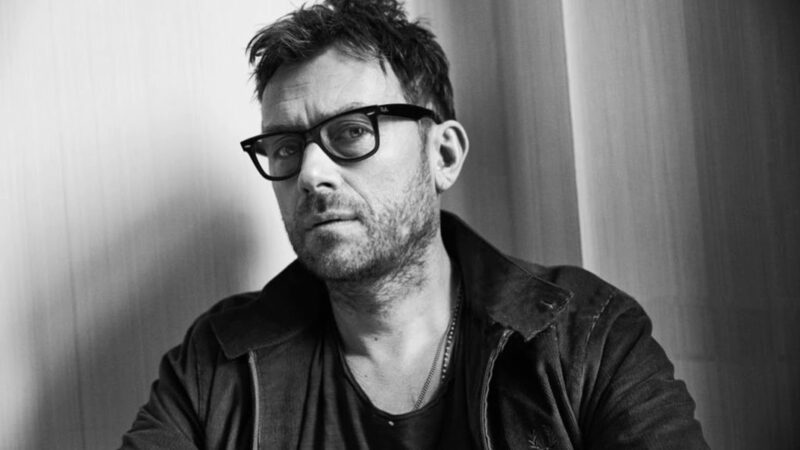 Damon Albarn – the man behind Blur and Gorillaz and some quite remarkable, multi-cultural side projects, Damon Albarn hits his 50th on March 23. A musician, songwriter, singer, composer and producer, he’s already got an OBE, and a lifetime achievement gong from The Ivor Novello Awards. What’s next? We have no idea, we just know there will be something. Albarn is not a man to rest on his laurels.